Fans of Pokémon Sapphire can now capture one of the game’s most popular Legendaries in Pokémon GO. A brand new Pokémon from the Hoenn region has recently been added to Pokémon GO. Kyogre, a Water-type Legendary who first appeared in Pokémon Sapphire, will be available via Pokémon GO’s Raid Battles between now, January 12th, until February 14th at 1 p.m. (PST). 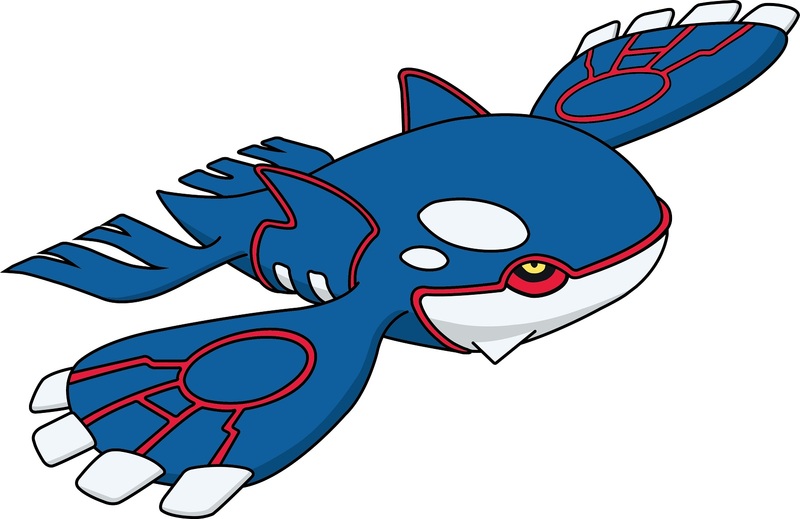 One thing Pokémon GO fans will be excited to hear in regards to Kyogre's release is that they don’t need a special invitation in order to capture Kyogre. This is because Kyogre will be part of the game’s standard Raid Battles rather than the premium EX Raid Battles (which feature rare Pokémon like Mewtwo). Aside from the addition of Kyogre, Niantic recently announced a new special event for the game in the form of Pokémon GO Community Days. During each Community Day event, a special Pokémon will be available for capture at your local park. The first special Pokémon up for grabs? A version of Pikachu that knows Surf. For more on the new Pokémon GO Community Days, click here. In the meantime, what do you think of the latest addition to Pokémon GO? Are you excited at the opportunity to catch Kyogre? Let us know down in the comments below!